10% DISCOUNT OFFERED ON LOCAL TOURS IF YOU HAVE COMPLETED A 52 WEEK CHALLENGE OR BEEN ON A TOUR WITH US! The Cederberg area has a unique and special mystery to it. 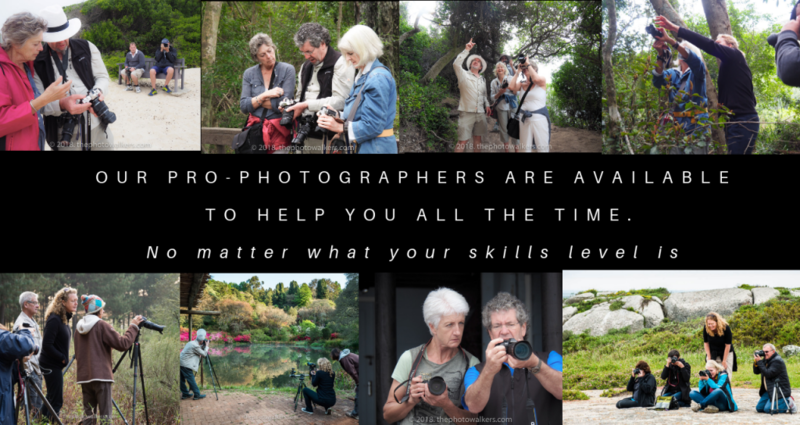 Join us as we explore and photograph everything from the beaches to the bushmans caves in the orange mountains. 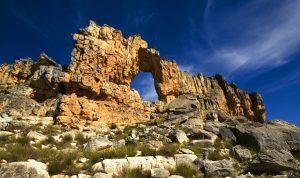 On this Photo-tour you will explore the majestic Olifants River running through the majestic Cederberg Mountains and the moody Atlantic Coast. We will explore many small towns against the majestic rock formations. On this Photo-tour you will explore Clarens, Rosendal, Ficksburg and Fouriesburg as well as travel through the magnificent Eastern Free State in Autumn, as the Poplars turn yellow against the electric blue sky, all while improving your photographic skills. 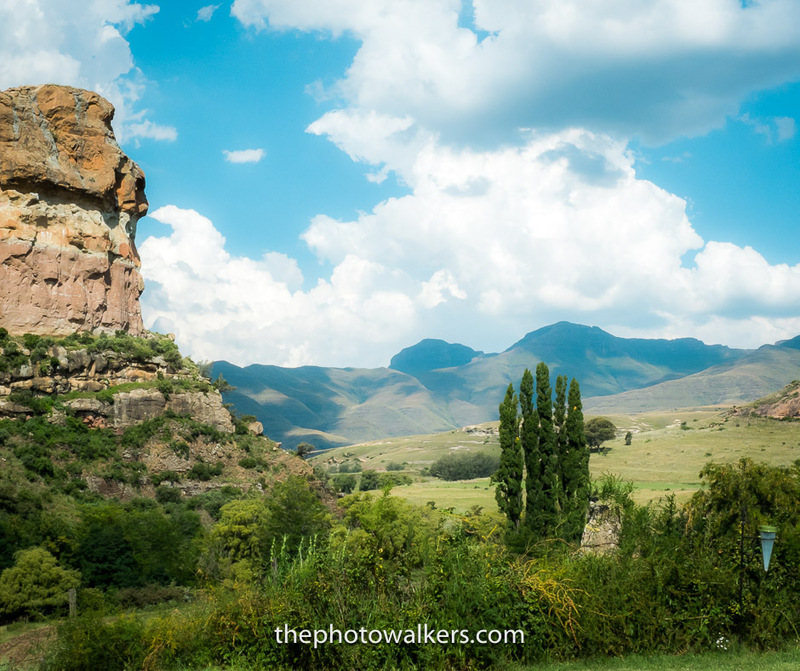 This is our sixth trip exploring The Eastern Free State and it is one of thephotowalkers.com photographers favourites. 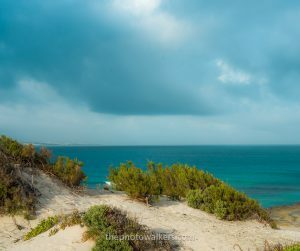 On this photo-tour we will meander up the rugged West Coast to photograph the carpets of the wonderful Namaqualand Daisies. We will then venture across to the delicate Apple and Almond blossoms – the prettiest of the them all. From there to an olive farm and then onto the cellar of the oldest wine farm in the country. Down to the Canola Patchworks of the Overberg followed by the Southern Right Whales and their babies frolicking in Walker Bay. This is our fourth trip exploring The Cape in Spring and it is always a phenomenal treat. It’s not to be missed ! On this Educational Photo-tour you will explore the entire area surrounding Magoebaskloof and all that it has to offer. We will visit stalls in village green, the orchid show at the Spring Festival, Azaleas in full bloom, Cheerio Gardens, waterfalls, manicured gardens, a cemetery, pine and indigenous and pine forests, tree-lined gravel roads and many birds! This is our third trip exploring the Magoebaskloof and the area surrounding it. It really is quite beautiful and not to be missed ! On this Photo-tour you will discover the unsurpassed beauty of the Karoo and the people that live in it through its back roads and small towns. We will explore Matjiesfontein, Sutherland, Prince Albert, Oudtshoorn, Calitzdorp, Ladismith and Lainsburg.